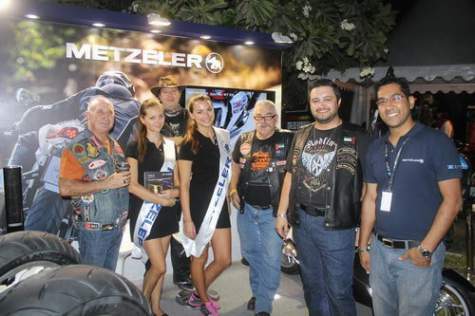 Dubai, UAE – Acquisition is on the go by ZAFCO, as it acquired the distribution rights for METZELER – a motorcycle tire brand. 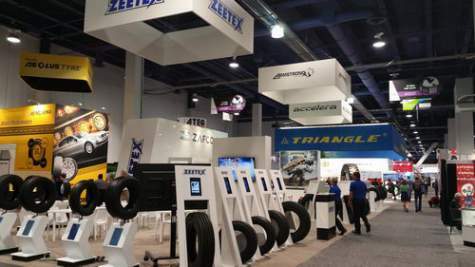 Las Vegas, NV – Drivers looking for better traction and mileage can find this news interesting, as ZAFCO exhibited a number of tire brands at Las Vegas Convention Center from November 4th to 7th, 2014. 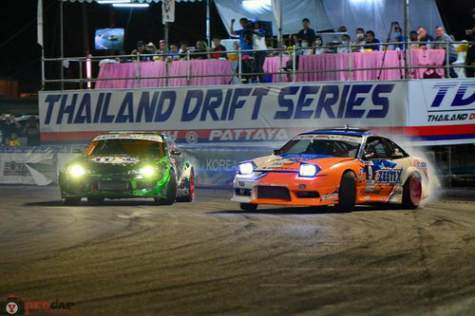 The 2nd round of the Thailand Drift Series was exciting as expected when the chequered flag was raised on the afternoon of Saturday, 29th November in the grounds of the Indoor Stadium in East Pattaya. 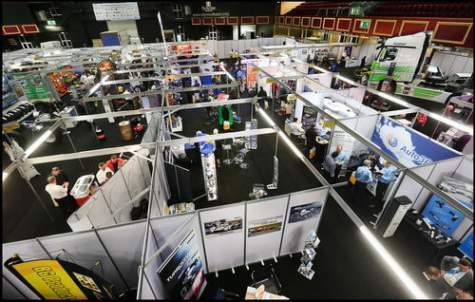 ZEETEX makes it to Ireland in one of the biggest event of Irish Automotive aftermarket – the Auto Trade EXPO – held at The Citywest Exhibition Center in Dublin recently. 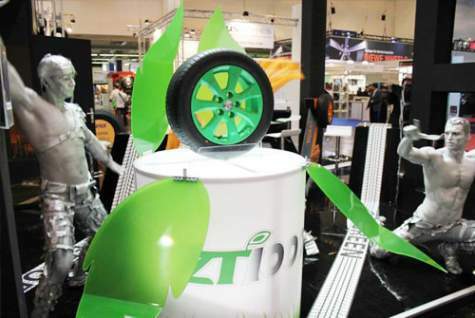 ZAFCO exhibited in Essen with its brand ZEETEX and unveiled ZT1000 as the latest product introduction. The exciting new pattern of ZT1000, which was unveiled during the exhibition, enthralled the audience.